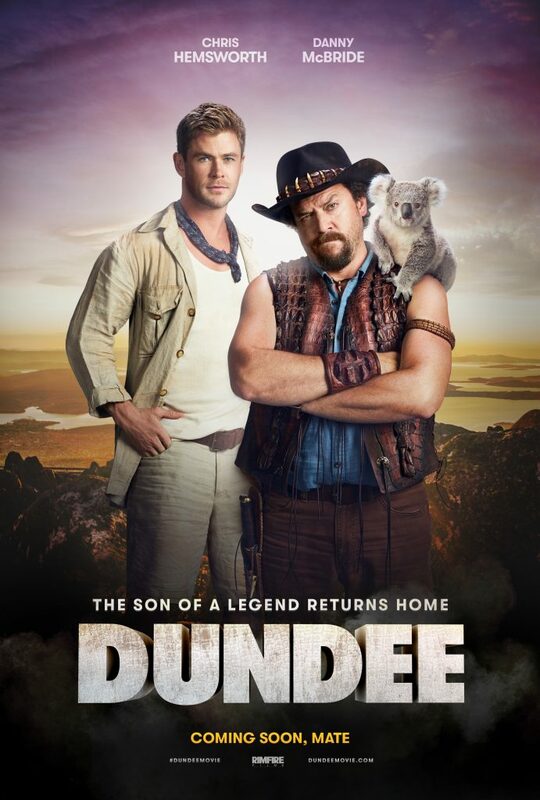 Tourism Australia’s Dundee campaign has secured the Titanium Lion award at the 2018 Cannes Festival. The star-studded Dundee: The Son of a Legend Returns Home campaign has picked up a total of Ten Lions. The Titanum Lions award celebrates unique boundary-pushing idea in the branded communication space, with 25 campaigns from around the world shortlisted this year. Developed in conjunction with US-based agency Droga5 and Tourism Australia’s global media services agency UM, the $36 million campaign was officially unveiled at the NFL Super Bowl in February. 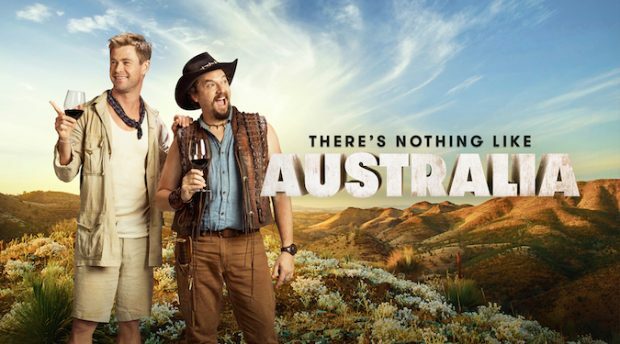 Originally appearing as a trailer for a new Crocodile Dundee movie, the 60-second ad stars Chris Hemsworth and Danny McBride, as well a supporting line of cameos from Australian A-listers. “The challenge we’ve always had with [the US] market is that while awareness of Australia is high, this falls away significantly when it comes to translating this into bookings,” says Tourism Australia managing director John O’Sullivan. This campaign, he says, represents a deliberate move towards more impactful marketing programs. “That meant being bold and being prepared to take a few calculated risks, which I think we did by turning to Crocodile Dundee and the Super Bowl,” he says. Tourism Australia CMO Lisa Ronson says the campaign illustrates the power of collaboration and innovative creative ideas. “It’s a great time to be recognised for great work and creative bravery, but there also has to be a commercial outcome,” she says. Social and Influencer: Travel (Gold), Reach and Impact (Gold), Multiple-platform Social Campaign (Gold), Social Video (Silver). Media: Use of Branded Content created for Digital or Social (Silver). Film: Travel – Dundee Full Cast Trailer and Official Super Bowl Trailer (Silver). Tourism Australia was also awarded for the ‘Aussie News Today’ campaign in the Media category, receiving Gold for ‘Use of Social Platform’s and Bronze for ‘Use of Branded Content created for Digital or Social’.